Each month we will gather with fellow quilters and piece a block of the month. 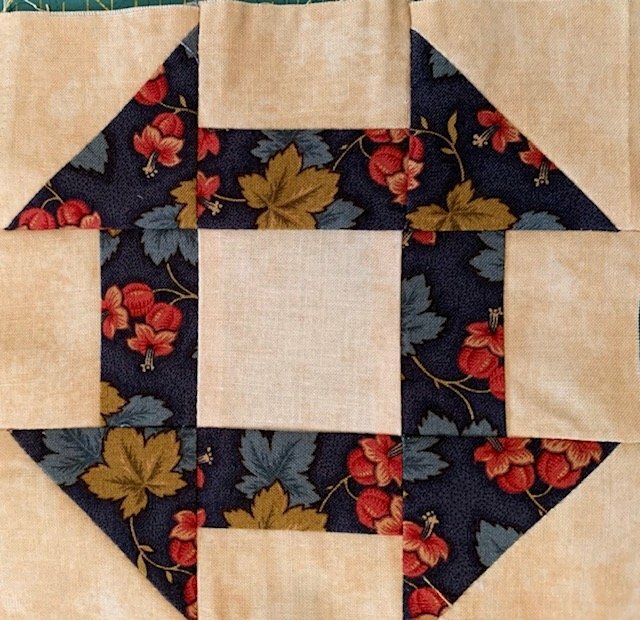 In the process you will be honing your piecing skills and learning tips and tricks for cutting and piecing. Along the way, you are also making friends and fellowshipping with like-minded individuals on the same quilting journey.